Delightful, deeply pleasant mysterious fragrance for both men and women. 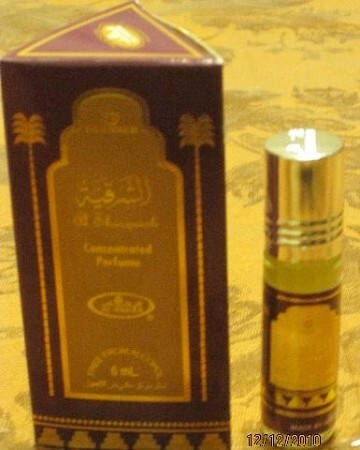 This is more your traditional MidEast type fragrance. Strong out of the bottle then settles in nice for a good "smokey, earthy" rich scent that wears good. My first round with this and I like it. Remember with oils typically how they smell in the bottle will be different after it adapts to your skin. I will buy again!